3D Model of Cisco's Catalyst 3750 X model Switch. Built to the exact scale of original product. 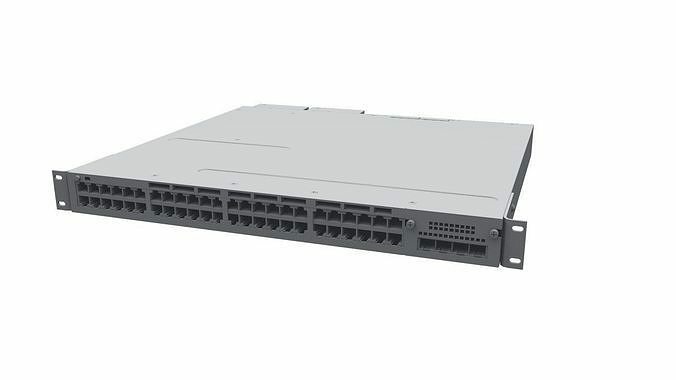 All screws, ports and mount connectors included. Power supply connected into back slots.